Pride. Anger. Envy. Slothfulness. Lust. Greed. Gluttony. Is this an out-of-date list of sins preached against by a behind-the-times church? Or are these sins a challenge and a stumbling block for those of us who are living at the dawn of the twenty-first century? Pastor Ed Young, Jr. says, "I believe you can not only live what the world calls a 'good life, ' but you can live what God calls a 'right life.' You can be free of the things that are hanging you up. 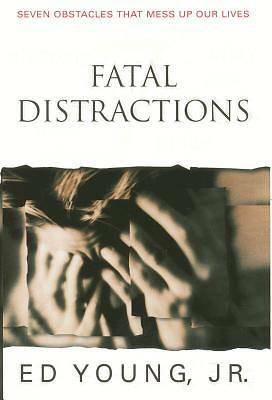 But to be free, you can and must own up to the distractions described in this book."